Join us for a meet and greet with local author Charles LeBuff, as we celebrate the release of his latest book, pictured below. Charles will be available to sign any of his works and MacIntosh will be serving light snacks and refreshments. 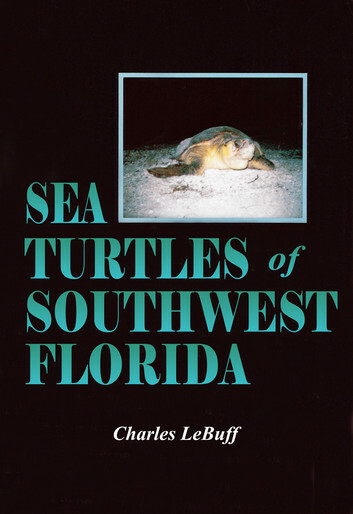 This book is an updated version of The Loggerhead Turtle in the Eastern Gulf of Mexico, including more about the biology and ecology of four more species. refuge (renamed J. N. “Ding” Darling National Wildlife Refuge in 1967). Conservation Foundation. He is the last surviving member of that founder group. and 80s he published many works on the biology and conservation of sea turtles. Goss are the only two original Sanibel council members that survive. nearly 77 years of operation in early 2013.
his Phantom 4 drone and engage in Burmese python-hunting from time to time.